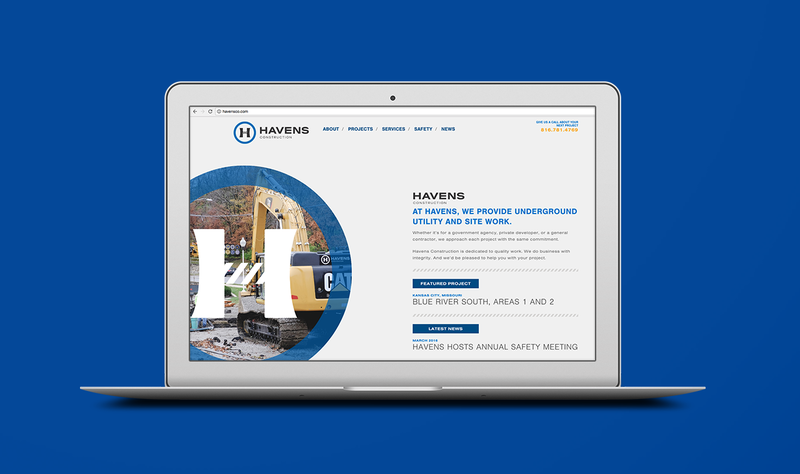 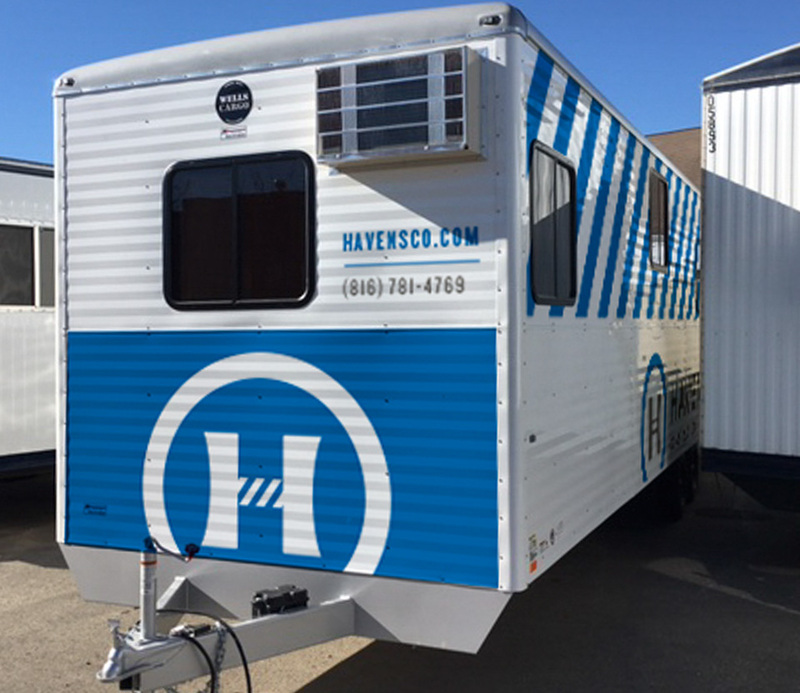 Havens Construction has a history dating back to 1968 providing underground utility and site work for federal, state, and municipal agencies. 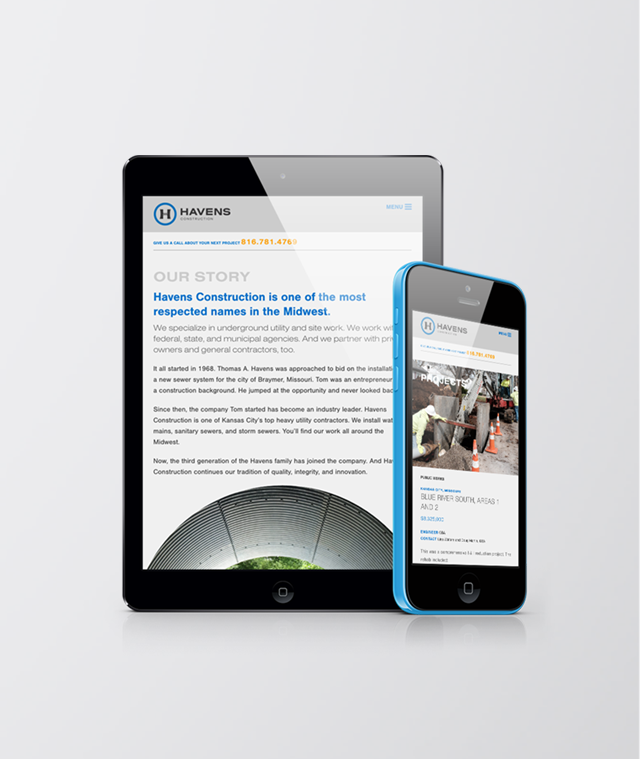 Being a third generation company, they wanted to refresh their look with a new brand. 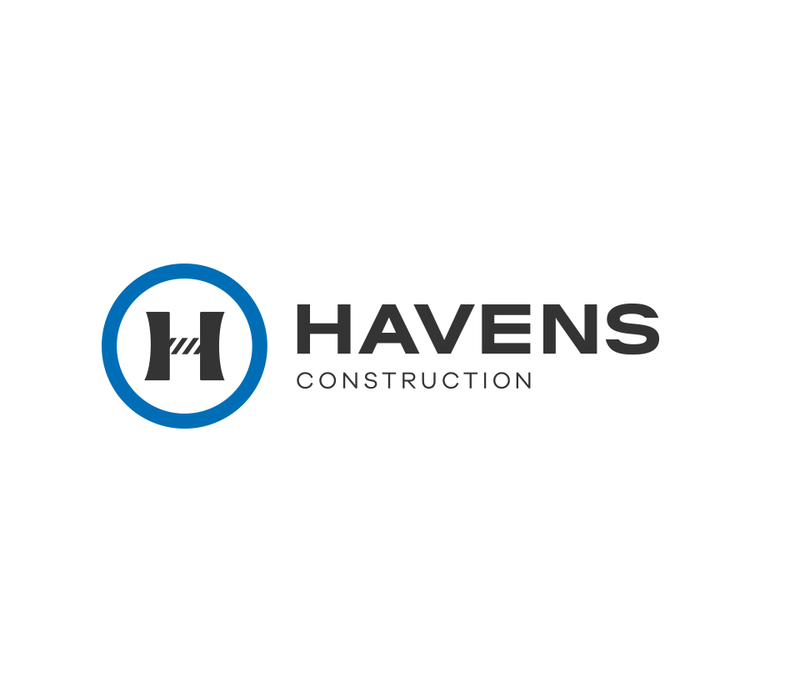 The logo mimics tracks of construction equipment and the strength of chains and cables often used in the construction process.